Expedition cruising is much like traditional cruising, but with more emphasis placed on the experience ashore, excursions and ports of call – many of which are much more off-the-beaten-track than mainstream cruises. Enjoy the unique flora and fauna of each destination, learning of the untouched territories with a team of experts to guide you. 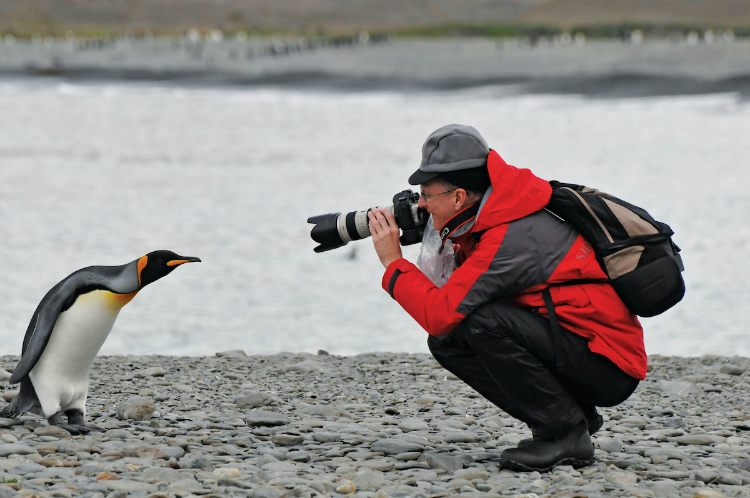 Expedition cruising is a taste of exploration and adventure like you’ve never known before. What makes a cruise an expedition? Simply put, the itineraries and smaller ship experience makes a cruise an expedition. Specialist destinations, which are typically remote, and small ships with reinforced hulls are the core of an expedition cruise. Rather than sitting by the pool with a cocktail, you will travelling by Zodiac to shore for a hike to wildlife sanctuaries and icebergs. View bucket-list animals, learn of the local cultures and attend lectures from naturalists and scientists. Which cruise lines offer expedition cruises? Offering yacht expeditions aboard Crystal Esprit, enjoy a 62-passenger, all-suite, butler-serviced accommodations on-board an intimate and elegant setting as you sail to the shores across the Adriatic and the West Indies. Aboard the MS Bremen and MS Hanseatic, explore untouched regions, natural and cultural wonders and sail along innovative, award-winning routes. 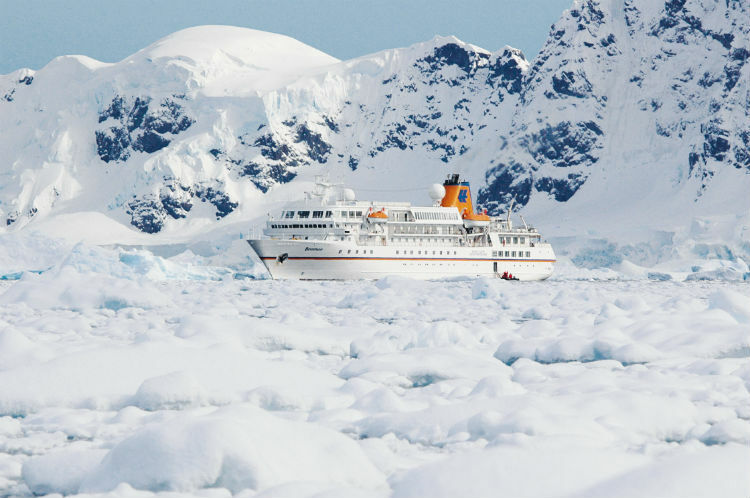 Hapag-Lloyd have also launched 2019 expedition class, Hanseatic Nature and Hanseatic Inspiration, which are designed for sailing through the ice on polar voyages. 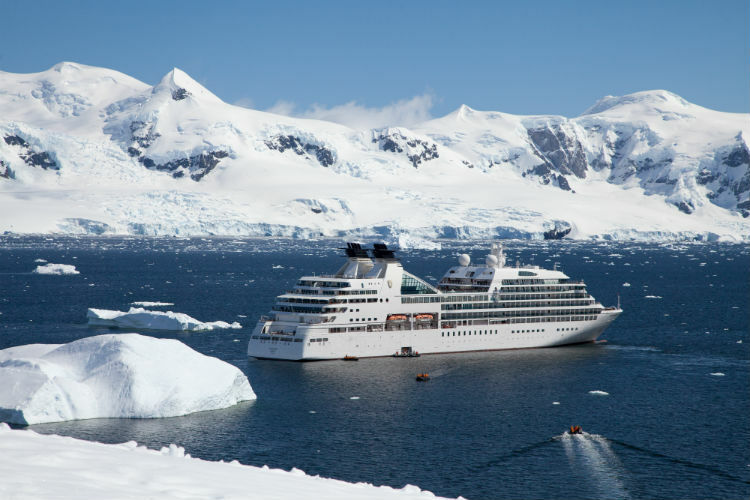 Branded as Ventures by Seabourn™, choose destinations across the globe to feature in your stunning itinerary as you explore the shores by Zodiac and trek on scenic islands. Excursions are in small groups and all equipment is provided. 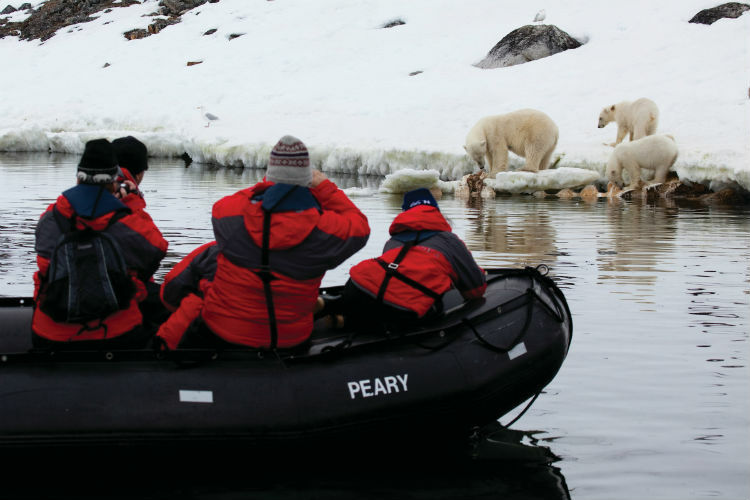 Enjoy an in-depth understanding of the history, ecology and culture of the places you visit with the on-board expedition team comprising scientists, scholars, naturalists and more. Silver Explorer, Silver Cloud, Silver Galapagos and Silver Discoverer – a fleet of stunning expedition-focused ships, perfect for sunny climes and breaking through the ice. Experience a thrilling, awe-inspiring luxury cruise, perfect for the curious traveller looking for their next adventure. 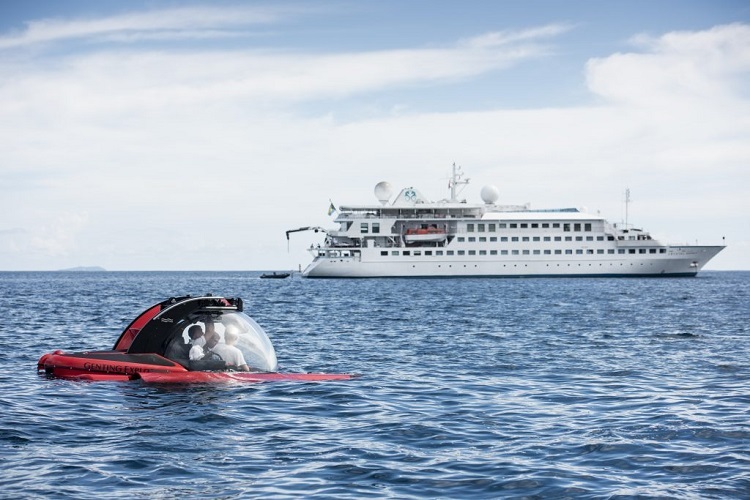 With these expedition ships you also have complimentary use of snorkelling equipment, a complimentary parka for polar expeditions and enrichment lectures from a highly qualified expedition team, including marine biologists, ornithologists and historians. 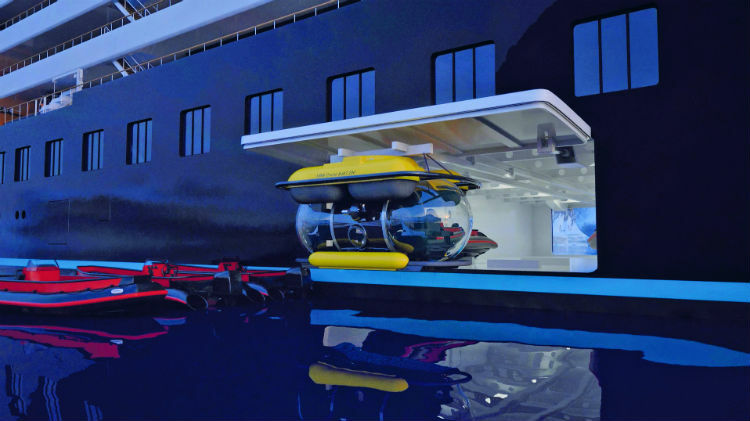 Complete with Zodiacs, a seven-seat submarine and a helicopter, Scenic Ocean’s first cruise ship, Scenic Eclipse, offers you exclusive access to parts of the world which are untouched to the ordinary traveller. Where can you sail on an expedition cruise? Expeditions can be anywhere in the world, though there tends to be a stronger demand for the far-flung, exotic shores of Asia and South America and the icy waters of the Polar Regions. Most ships have reinforced hulls for sailing through chilly environments and reach sublime destinations such as Australia’s Kimberley Coast, the Galápagos Islands and Antarctica. Aside from offering once-in-a-lifetime experiences, expeditions also promote environmentally-friendly cruising. Following the introduction of the Polar Code in January 2018, expedition ships holding a Polar Ship certificate are required to comply with specific standards concerning the ships’ construction, equipment and training of the crew when operating in the Polar Regions. This ensures that the ships are safe and staff pay attention to environmental pollution. Hapag-Lloyd’s MS Bremen has recently undergone upgrades to make her Polar Code compliant, optimising the hulls to achieve maximum reduction in fuel consumption and using SCR catalytic converters to reduce nitrogen oxide emissions by up to 95%. Hurtigruten are also combatting this with hybrid technology, combining the advanced construction of the hull with effective use of electricity on-board, both of which will reduce fuel consumption and CO2 emissions by 20%. On-board Scenic Eclipse, the propellers of the ship cuts through the ice using an Azipod propulsion system at the bow of the ship. This increases the water pressure which draws the ice away from the hull. 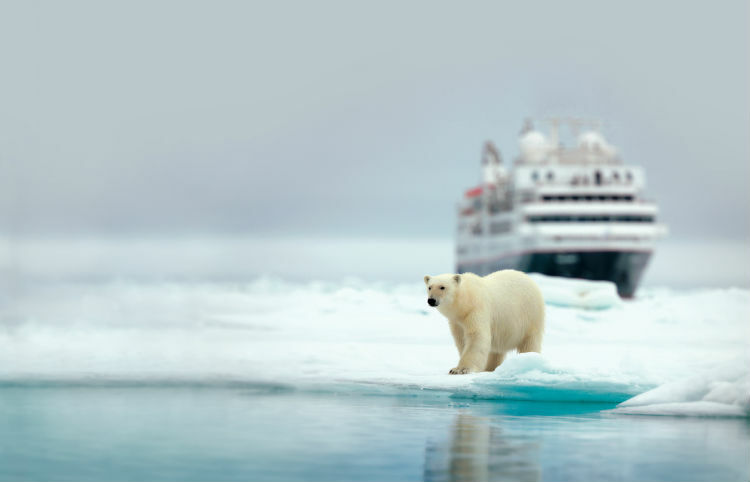 Along with Polar Regions, the AECO (Association of Arctic Expedition Cruise Operators) has revealed wildlife guidelines when watching animals in their natural environments. These include walrus, seals, reindeer, Arctic fox, birds, polar bears, whales, porpoises and dolphins. These regulations ensure that staff and guests respect the environments they visit and that the ships themselves do as little damage as possible to the oceans in which they sail. 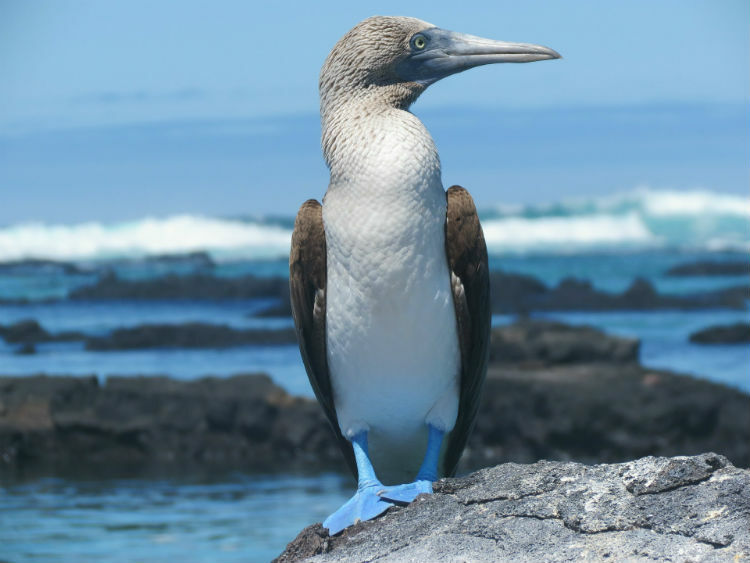 The goal of an expedition cruise is to bring guests on-board closer to nature, with unmissable wildlife, bucket-list destinations and interactions with experts on-board. With a growing market for expedition cruises and a longing thirst for adventure, an expedition cruise is a phenomenal opportunity to witness once-in-a-lifetime wonders and experience an unforgettable journey. Call our Cruise Concierge team on 0808 202 6105 for any further questions or help with booking your perfect expedition cruise today.